﻿ Borolab Scientific Glass Pvt. Ltd. Welcome To BOROLAB SCIENTIFIC GLASS PVT. LTD.
BOROLAB a leading glass engineering group in designing, manufacturing, testing, erection & designing commissioning of chemical process Borosilicate glass (expansion 3.3) plants & equipments. With the vast experience of 31 years in Indian trade & industries, the promoters incorporated the company in the year 2001. 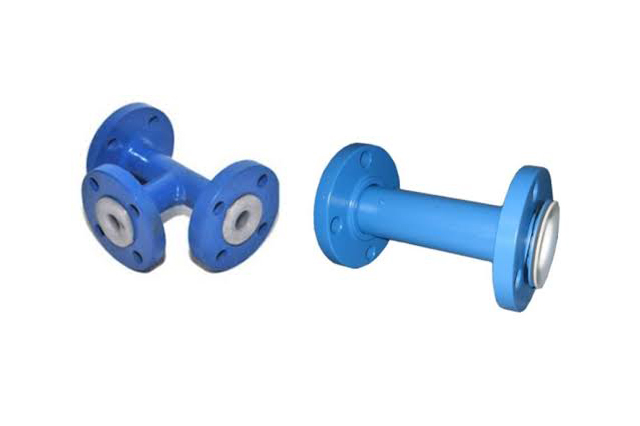 Borosilicate glass represents unmatched standardized glass for construction of plant and piping in the chemical, dyestuff, food pharmaceutical, petrochemical industries. Its steadily growing use is due to many advantages over conventional materials. No effect on taste and odour. 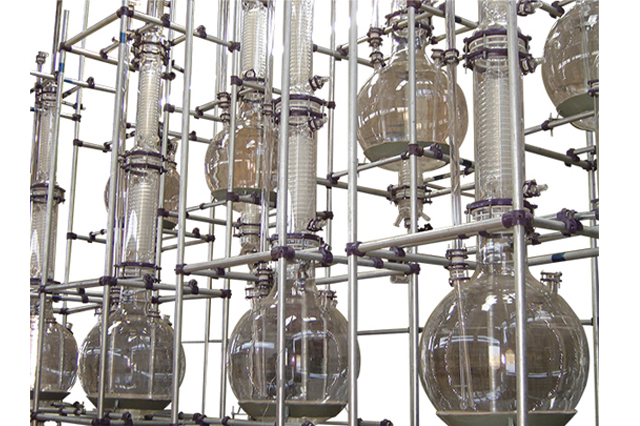 Borosilicate glass is chosen for its unique chemical and physical properties. 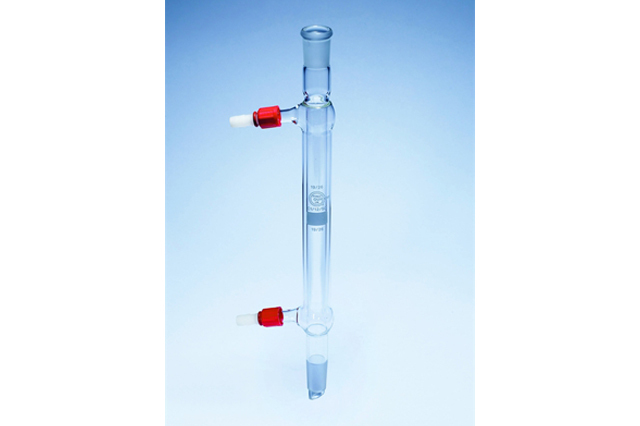 Borosilicate glass can be considered as being composed of oxides. Silica (SiO2) Magnesia (MgO) and lead oxide (PbO) are the principle modifiers/fluxes. To create value for stakeholders by seamlessly delivering raw materials at a competitive price that meets customer’s needs matched with our capability to produce them. We are quality focused organization and focus mainly on the quality of the products. All the products are processed by strictly following the required quality standards. 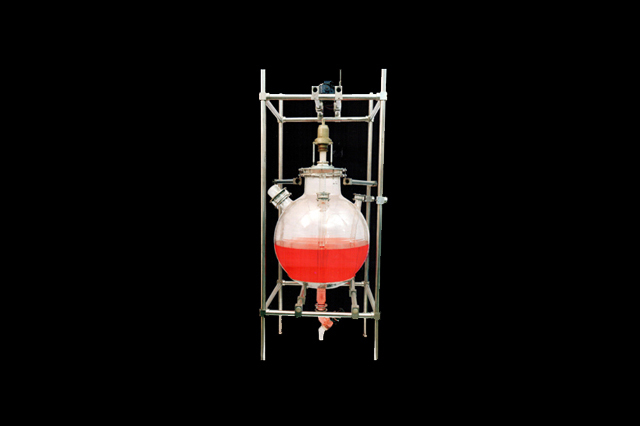 Our infrastructure is loaded with high-end machines for manufacturing a wide assortment of superior quality Products and We have a quality assurance laboratory.